 Welcome to the Paddling Camp of Pikkulahden Palvelut 20.-22.09.19 in Iso-Kraaseli in Raahe. Our Wednesday Paddling event is a guaranteed event that takes place on every Wednesday throughout the season (beginning of June – end of August) at the Pikkulahti Paddling Centre (Pikkulahden Melontakeskus). A paddling instructor course with Petri Sutinen as the instructor. 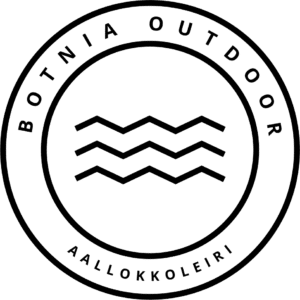 A paddling instructor course based the Finnish Canoeing and Rowing Federation instructions is organised in the Raahe Archipelago on 24.-26.05.2019. Paddling is a great form of exercise, which suits nearly everyone. During the trips, we will explore, for example, the Raahe Archipelago, the Bothnian Bay, and various lakes and rivers of Northern Ostrobothnia. We offer a variety of paddling courses for our clients and all people interested in paddling. We offer also customised courses for groups, associations and companies. These courses can be used as programme for company work-wellbeing events, for instance. 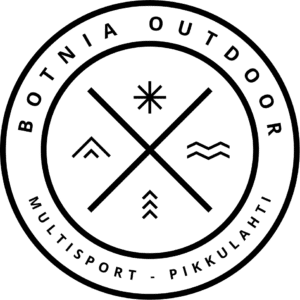 Botnia Outdoor is a professional nature enthusiast. With our help you can experience the magnificent nature in several different ways.